With no formal education but a brilliant business mind, Joaquin Guzman Loera rose from selling oranges on the street to fronting the world’s most powerful drug-trafficking organisation. 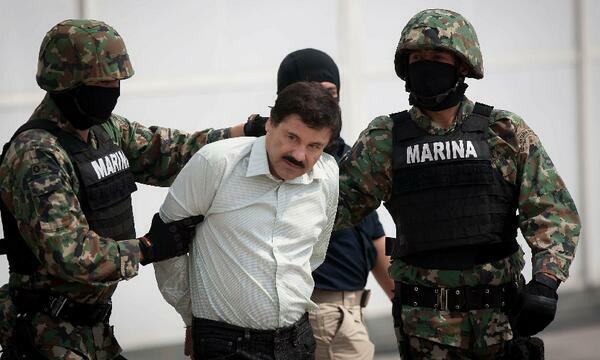 He had escaped prison, made billions of dollars and oversaw one of the bloodiest periods in Mexico’s history, but his reign finally came to an end on February 22 when masked marines frogmarched the short, scowling Guzman before the media and then whisked him off for interrogation. Now he is behind bars once again. Visit Al Jazeera to read this feature in full.